In need of a new look but unwilling to chop bangs? Take matters into your own hands with these five hair trends that we think are going to be big for fall 2018. There’s something here for every length, texture, and skill level so start plotting your fall look now. The long bob has reigned supreme for far too long. We predict that things are going to come up shorter when fall rolls around. Celebrities have started to chop their locks chin length and are looking better than ever. Ask your stylist for a no-fuss, straight-across cut that will work with your natural texture. Be blunt, go blunt. There’s something classic about pairing a fall coat with a sleek top knot. Gone are the days of the messy buns – now it’s all about the snatched look. 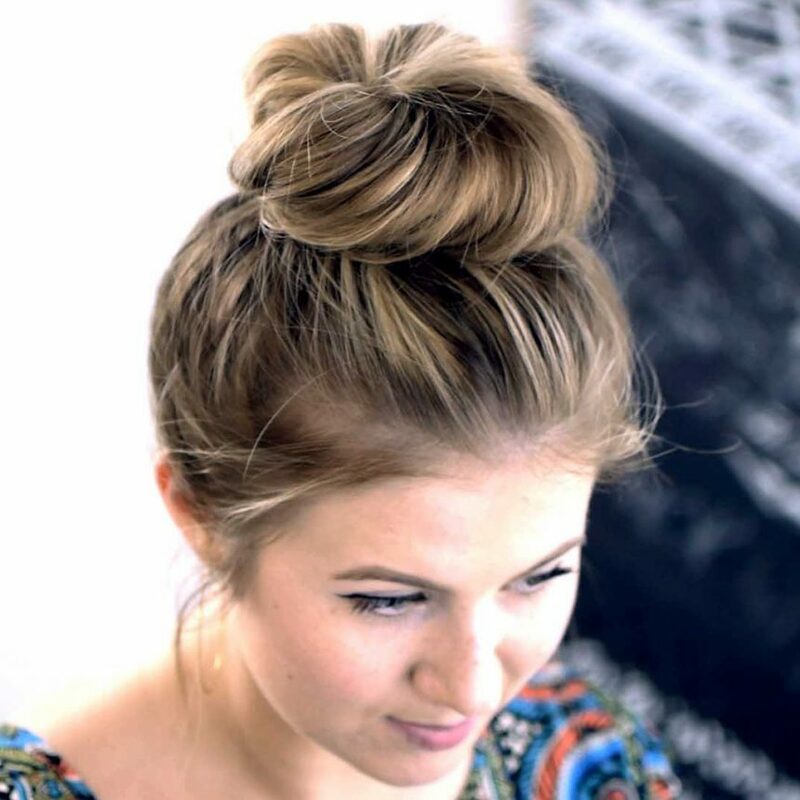 How exactly do you achieve the perfect snatched top knot? Use tons of hair oil and pull your hair into a very high ponytail. Once it’s secured, twist and twist and twist until it’s tight. Then sculpt it into the top knot shape of your dreams. Secure with elastics and voilà: a perfect top knot. There is nothing we love more than a flawless shiny low ponytail or braid. This fall, we predict that they are going to be everywhere. The key to getting this look is to brush or comb your hair into a low ponytail when it’s still wet. Working with a wet ponytail eliminates bumps and creates a super-smooth finish. Once it’s in a low ponytail, apply a hair oil for maximum shine. 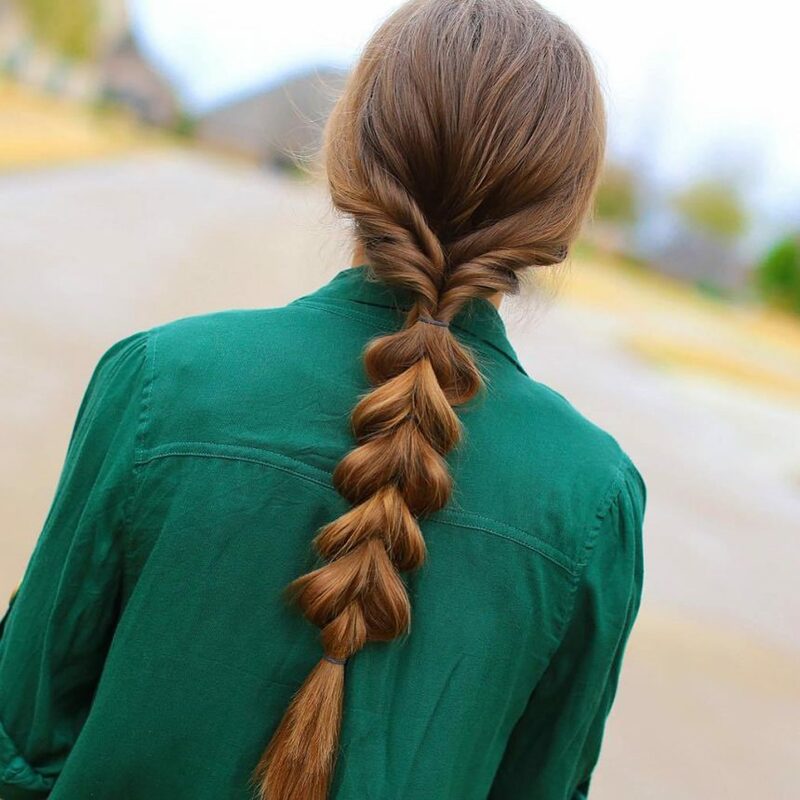 You can braid it or leave as it to live your best (sleek low ponytail slash braid) life. Before you panic, understand that perms have come a long way in the past 30 years. The modern perm is more about beachy waves, fullness, and a loose curl. The new perm formula is also far less damaging than it was in the ‘80s. 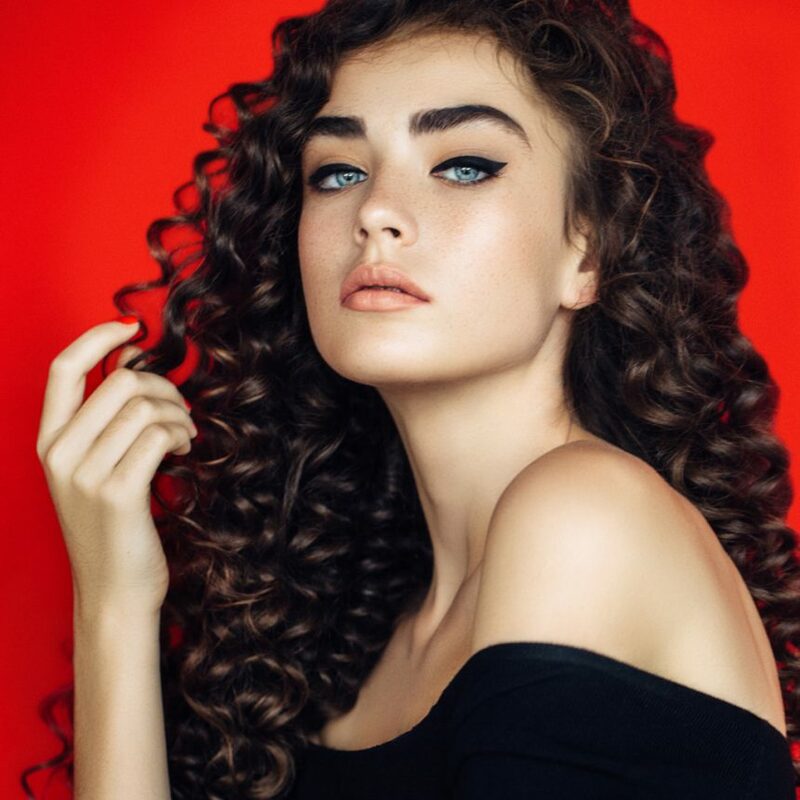 Whether you need a little more volume or want to go full Carrie Bradshaw, a perm is a great option. Inspired by Marlo Thomas’ classic ‘60s hairstyle, the modern flip is sleek, smooth, and flips out just as the ends. It’s the perfect romantic look for fall. If you’ve had beachy shoulder-to-medium-length waves all summer, this look will take the hair you’re already working with and add shape and dimension. Sadly, hair can be damaged relatively quickly, but bringing it back to good health can take some time. Don’t fret: Veronica, our in-house Beauty Expert, offers tips on how to restore your damaged hair as quickly as possible. Is your hair dry and dull? Do you have split ends and frizz? Scalp acting weird? If so, you have damaged hair, but the good news is that it’s not too late to begin the healing process. There are techniques and treatments for damaged hair, as well as gentle shampoos, conditioners and styling products to help bring your wrecked hair back to life. Start these healthy new habits now to help your damaged hair look better in the short run, while bringing it back to good health in the long run. If your damaged hair has a straw-like texture the first thing you can do to make it look better and restore body is to get a trim. To accomplish good results, you don’t have to get a super short cut; you can leave some length and treat the remaining damaged hair. If you are bold enough to chop it all off, a short bob or cute pixie can undo all the damage in one clean sweep. If you don’t want to go this extreme, however, a healthy trim with layers may be the direction to go to help your damaged locks look their best. This should be followed by a health care regimen for damaged hair, including use of a restorative shampoo, conditioner and styling products like our Rejuvenating Argan Oil Collection. If you use heat, prepare the hair with a fortifying leave-in conditioner, and finish with a protective spray. And make sure that the hair is completely dry before using heated tools like flat irons and curling irons so it won’t cook from the inside out. If your hair is extremely damaged, reconsider chemical processing for the now. Certain types of hair color—like harsh bleaches–can damage hair or stress hair that is already damaged. 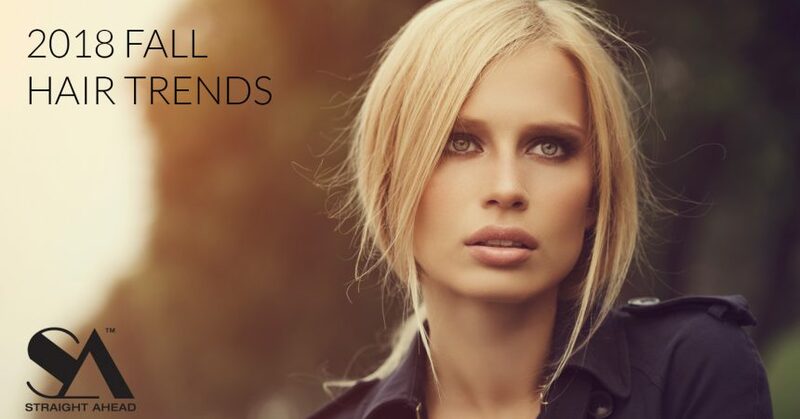 Talk to your stylist about gentler approaches to hair color, such as ammonia-free and demi-permanent formulas. Likewise, discuss healthier alternatives to permanent waves or straighteners—which can also be damaging to hair. Carefully select a sulfate-free shampoo and conditioner formulated for damaged hair. Sticking with shampoos and conditioners that contain natural oils and herbs will help repair your damaged hair. And don’t shampoo more than twice a week if possible. Shampooing too frequently can strip damaged hair and create brittleness. If your hair needs a pick-me-up, use a dry shampoo in between washing’s. Look for a gentle shampoo with a pH of 4.5 to 5.5. When selecting a conditioner for damaged hair, look for those with active components such as macadamia nut oil, argan oil or shea butter coat each strand of hair with a fine protective layer that helps repair the cuticle. This helps damaged hair look healthier and thicker. 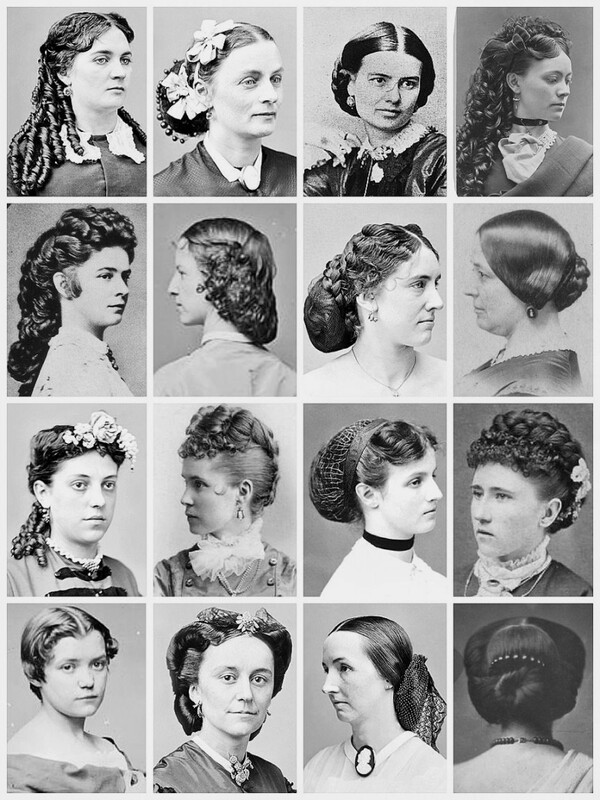 In the 1800s, hairstyles could be described in one word, “up”. Braided and clipped up, loosely clipped up to one side, a ponytail with clips, clips here and there and bands everywhere. Hair was sashaying with the pioneers as they rocked back-and-forth traversing West in their hunt for gold. No one had time to spend on his or her hair, constructing houses and monitoring the harvest didn’t leave enough time in the day, let alone while caring for a family. So, hair was over-looked and decidedly bland for everyone, the one tone of up hid any curious colors or shapes to be spotted or appreciated. 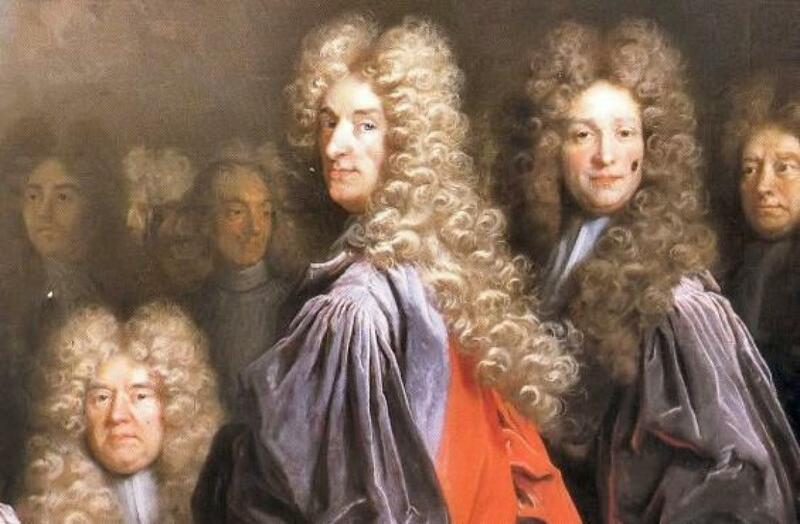 It might surprise you to know, that up until very recently, society knew very little about curly hair. In 1984, a young woman who had created a name for herself in the hair industry opened her first salon in the heart of Manhattan. Ouidad, the name of the salon and of the woman. She began creating products specifically formulated to treat curly hair and have it growing strong and healthy. She had to create techniques on methods to properly cut the curls as to not damage the style or hang of them. She basically had to create the foundation for curls in society. Even now, Ouidad is still creating and learning more and more about curly hair, what it needs and what works for it. She’s already deciphered four different types of curls and created countless products to treat all different types of problems. 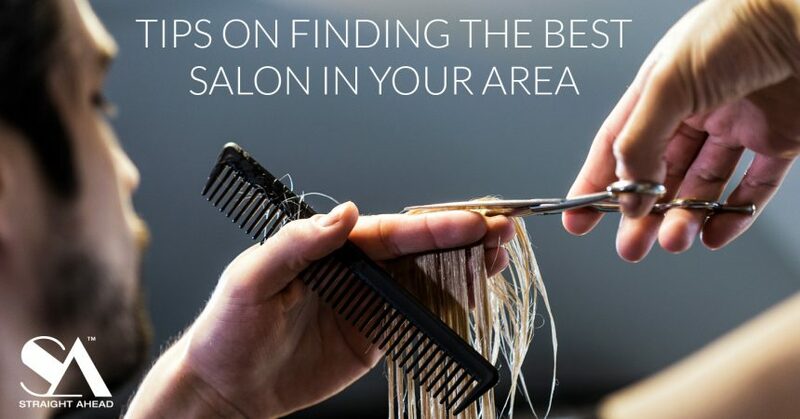 Ouidad’s flagship salon is still open and highly functioning in New York City on 57th Street, another one in Santa Monica, California, and Fort Lauderdale Florida. Sadly, that’s not enough salons to help every curly haired girl and boy in the world, let alone the United States. And to speak frankly, not many can afford the services or products that Ouidad has to offer. Luckily, society is taking a strong learning curve to curly hair. There was a time when washing your hair was seen as a perfectly acceptable excuse to decline an invitation out. It wasn’t so much the washing that was taking up your time, but the drying. Naturally, the French, with their impeccable sense of style, were the first to come up with a solution. 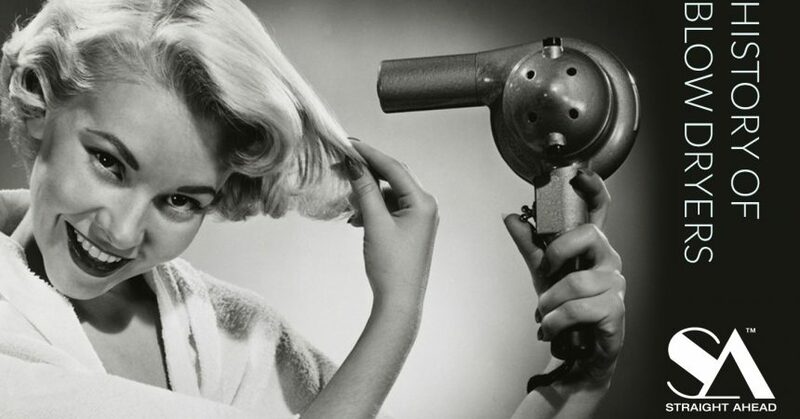 Blow dryers were invented in the late 19th century. The first model was created by Alexander F. “Beau” Godefroy in his salon in France in 1890. His invention was a large, seated version that consisted of a bonnet that attached to the chimney pipe of a gas stove. Godefoy invented it for use in his hair salon in France, and it was not portable or handheld. It could only be used by having the person sit underneath it. 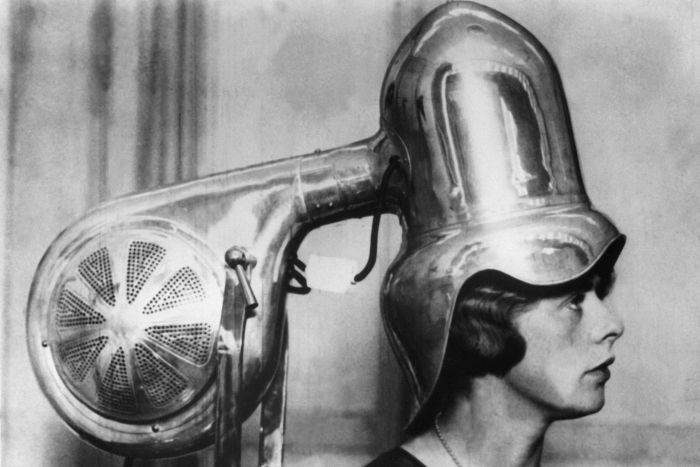 Around 1915, hair dryers began to go on the market in handheld form. This was due to innovations by National Stamping and Electricworks under the white cross brand, and later U.S. Racine Universal Motor Company and the Hamilton Beach Co., which allowed the dryer to be small enough to be held by hand. Even in the 1920s, the new dryers were often heavy, weighing in at approximately 2 pounds (0.9 kg), and were difficult to use. They also had many instances of overheating and electrocution. 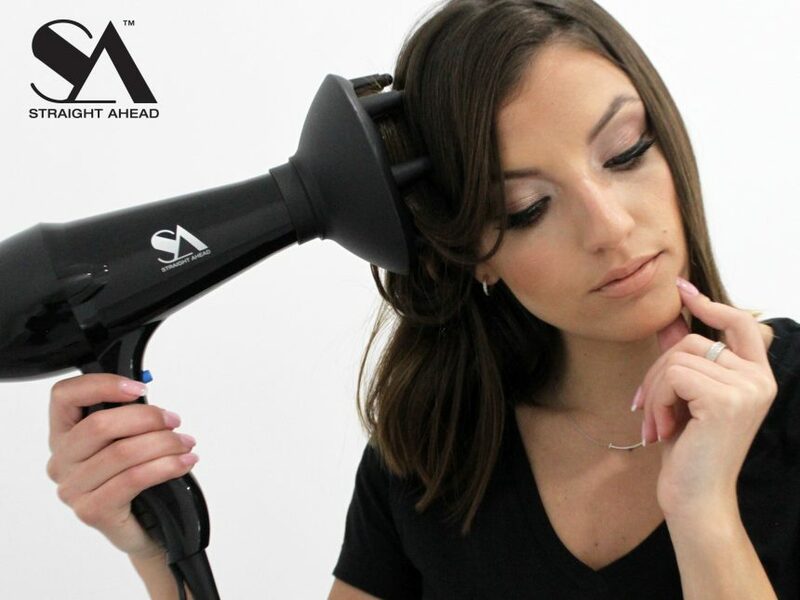 Hair dryers were only capable of using 100 watts, which increased the amount of time needed to dry hair (the average dryer today can use up to 2000 watts of heat). Since the 1920s, development of the hair dryer has mainly focused on improving the wattage and superficial exterior and material changes. In fact, the mechanism of the dryer has not had any significant changes since its inception. One of the more important changes for the hair dryer is to be made of plastic, so that it is more lightweight. This really caught on in the 1960s with the introduction of better electrical motors and the improvement of plastics. Another important change happened in 1954 when GEC changed the design of the dryer to move the motor inside the casing. The bonnet dryer was introduced to consumers in 1951. This type worked by having the dryer, usually in a small portable box, connected to a tube that went into a bonnet with holes in it that could be placed on top of a person’s head. This worked by giving an even amount of heat to the whole head at once. 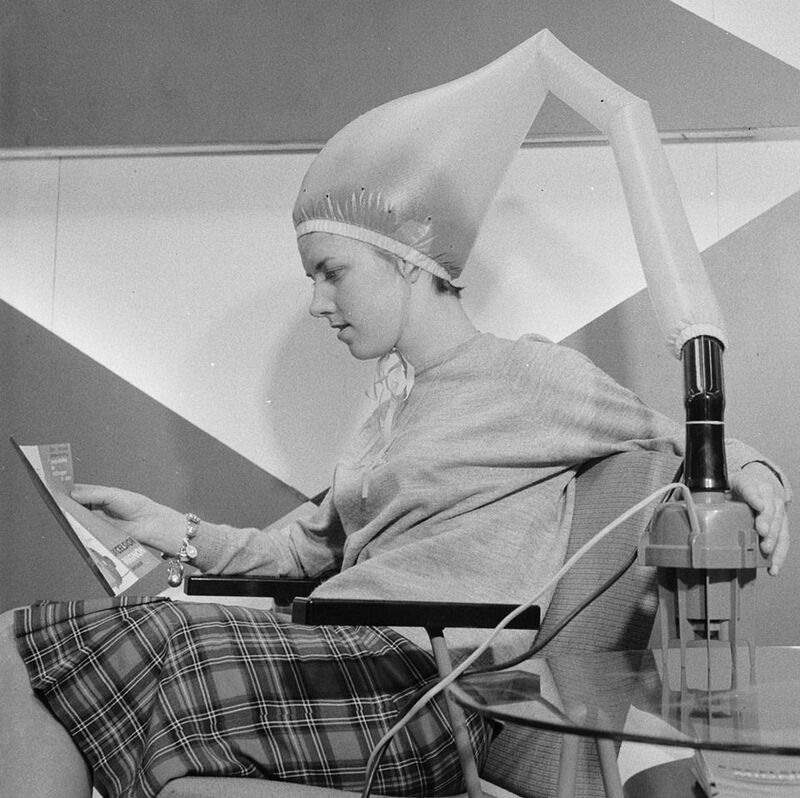 The 1950s also saw the introduction of the rigid-hood hair dryer which is the type most frequently seen in salons. It had a hard-plastic helmet that wraps around the person’s head. This dryer works similarly to the bonnet dryer of the 1950s but at a much higher wattage. In the 1970s, the U.S. Consumer Product Safety Commission set up guidelines that hair dryers had to meet to be considered safe to manufacture. Since 1991 the CPSC has mandated that all dryers must use a ground fault circuit interrupter so that it cannot electrocute a person if it gets wet. 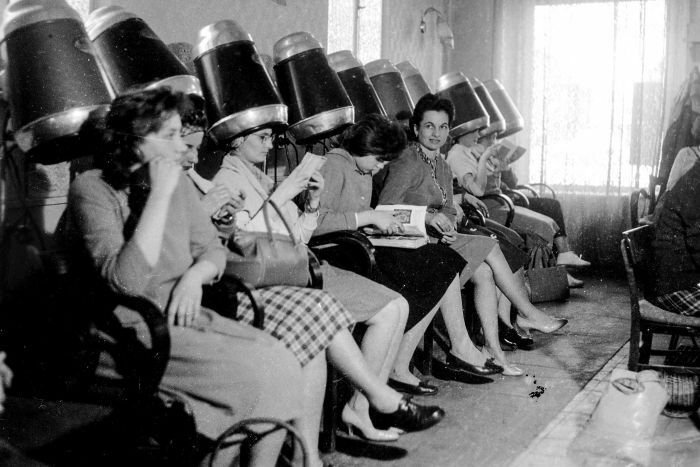 By 2000, deaths by blow dryers had dropped to fewer than four people a year, a stark difference to the hundreds of cases of electrocution accidents during the mid-20th century. Faster, more efficient and certainly less lethal, there’s now no excuse to refuse an invitation as you tend to your crowning glory. 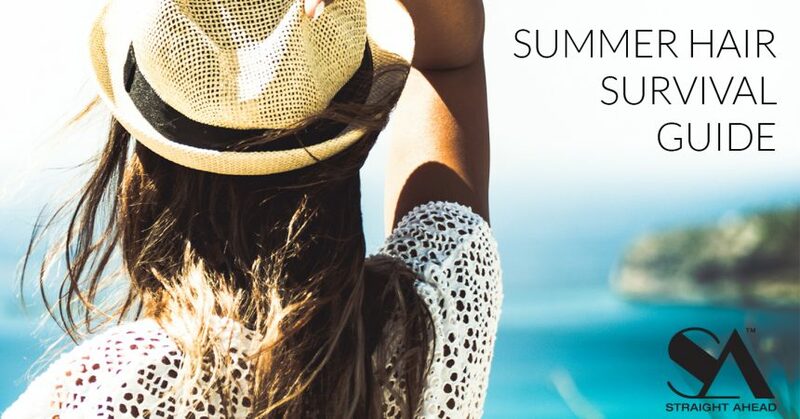 Whether you’re suffering in swamp-like humidity or heat as dry as the Sahara, we’ve got the answers to your summer hair dilemma. Dry heat can cause curls to deflate and straight hair to, well, stay straight. You might as well work with it. Before you head to Palm Springs or Phoenix, give yourself a blowout using plenty of smoothing serum to lock in moisture. Another bonus to a blowout ahead of time: no need to style your hair when you’re there. Just freshen it up with dry shampoo at your roots and rub shine serum on your ends. Even healthy hair can start to feel dry when there’s zero humidity in the air, so keep your shine serum handy to reapply to your ends. And if your scalp starts freaking out and producing more oil to counter the dry air, a spritz of dry shampoo to help. If you want your style to last in this weather, try sleeping in a high ponytail. It’ll give your hair volume when you take it down the next morning and you can smooth any kinks with a flat iron. If your hair is looking dry and scraggly, it’s time to bring in reinforcements. One of your best summer allies is a leave-in conditioner. It instantly repairs damage and detangles, protecting from breakage. This is especially important if you’re in a hot zone that’s also windy. Try applying plenty of leave-in, then putting your hair in a French Twist or ballerina bun like Uma Thurman’s. And, if your hair is already feeling the heat, definitely stay away from the styling tools. Less is more. The less heat and stress your hair is under, the better. Hair is more fragile when it is wet, use a wide tooted detangle brush to work out any kinks from the ocean. Sunlight is the enemy of chemically treated hair (especially blonde hair). 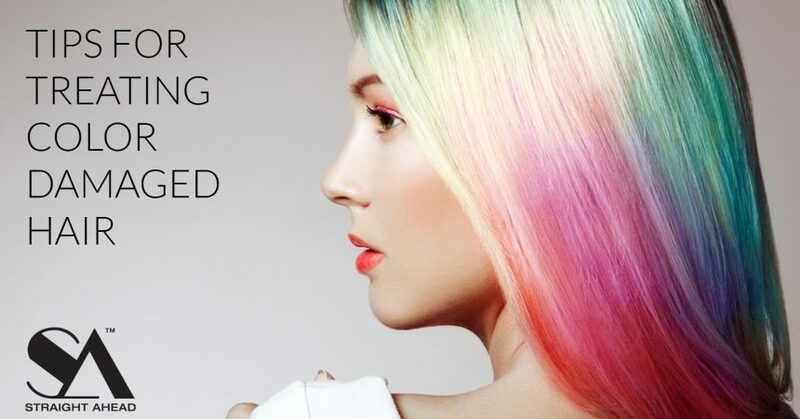 UV rays can strip color and weaken the texture of the hair, leaving it frazzled. Curls are having a moment, so if you’ve got them, don’t fight ’em. Curly hair is so versatile, plus there is no need to blow-dry, so you’re saving time. Also, avoid touching your hair throughout the day, which can cause frizz, and keep curls well moisturized for maximum bounce. Everything we love about summer – surf, sand, chlorine – also strips your hair of protein. Cleansing conditioners cleanse and condition in one step, helping to balance and refresh hair without stripping or depleting natural oils and nutrients, and they’re a space saver if you’re travelling. Hair fall keeps happening on a daily basis and is hardly noticeable. If you undergo excessive hair loss then you might have to get some professional help. Excessive hair fall can also be attributed to the water you use (hard water/soft water), stress, hormonal changes, etc. Hair loss is the pattern baldness or Androgenic Alopecia which is common amongst males. Hair thinning can either be reduced thickness of hair or reduced number of hair. In both the cases, it is better to seek professional help to get customized treatment for your needs. You can naturally have fine hair as your normal hair type. However, thinning is where your hair strands change and they were once naturally thicker compared to what they are now. So, how does this happen and why? Thinning can often happen in the beginning stages of female and male pattern hair loss when sensitivity occurs to the normal androgen that circulates around hair follicles. This sensitivity causes miniaturization and the change of diameter of the hair follicle. 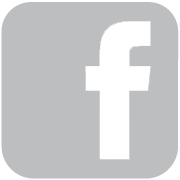 In women the process is usually slower, due to the level of ‘follicular protection’ offered by estrogen. When it comes to solutions for your thinning hair, there are many! Whether it’s getting a more layered hairstyle that gives you the illusion of more voluminous hair or disguising it well with various hair products or fibers. Stock up on a diet full of essential vitamins and minerals, such as iron and zinc, a healthy body can generally mean healthier hair. An easy solution to prevent hair loss from happening could be to simply alter your usage or stop any of the above. 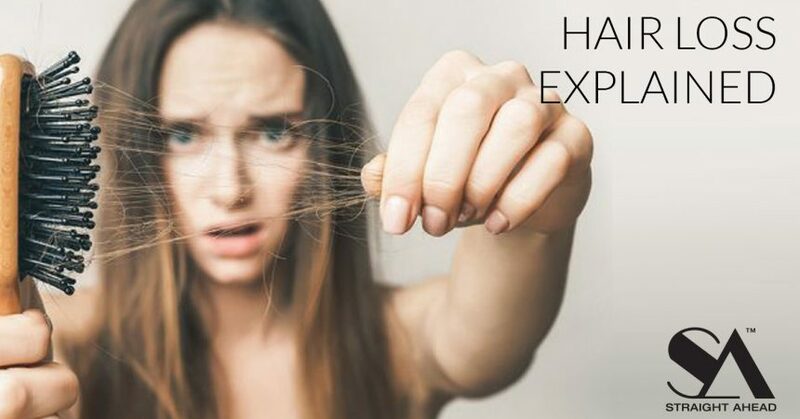 Although hair loss is very common and happens to many people, especially as they age, its effects can still be very damaging to confidence levels and lower self-esteem. Therefore, no matter how common it is, you shouldn’t ignore signs. Remember, the sooner you tackle hair loss the better. There are many products available to stop hair loss or prevent further hair thinning. Identify what is happening to your hair strands. If you are experiencing thinning hair, examine your lifestyle. Are you eating the right foods? What products and styles are you applying to your hair? Your solution could be simply a few lifestyle alterations. Look at your relatives and see if they have hair loss. If so, there is a higher possibility that you too are starting to develop the same symptoms, as it could be hereditary. If you catch such signs early, you may dramatically reduce the rate in which thinning and hair loss can start to take effect. You may feel medical treatments are too severe for such early signs of hair issues and that natural solutions may be more appealing. Taking natural supplements for hair loss is a very convenient and effective way to restore essential nutrients, health and hair booting properties directly to the hair shaft. Give your hair the best chance of survival and act now! Regardless of what products you use, most of us were taught to wash our hair the same way: shampoo (rinse, lather, rinse, repeat) then conditioner. And unless you’re a co-washer, doing anything but that probably seems a little strange. But now, we are being asked to do the opposite. Sounds crazy right? But, switching up your hair routine can lead you to softer, bigger-bodied hair. Basically, the conditioner reinforces the natural protective layer of the hair, smoothing the cuticle and enhancing shine, and then the shampoo rinses away the weight of the conditioner, so the hair still maintains a clean bounce. Conditioning before you shampoo is great for adding nourishment to fine hair without weighing it down. It also promotes a longer lasting blowdry and primes the hair before cleansing, allowing shampoo to distribute easier and more evenly. Flipping the traditional routine is especially beneficial if you’re a daily washer, AKA, an over-washer, and your hair is over-processed, dry and damaged. Starting with conditioner prevents some of the essential natural oils in the hair from being stripped away. There are some best practices to keep in mind if you’re going to start this regimen. While we’d typically only use our conditioners from our ears down post shampoo, We recommend to saturate all your hair from root-to-tip if you’re conditioning before you cleanse. You will be cleansing it after, so your hair won’t be weighed down or oily. 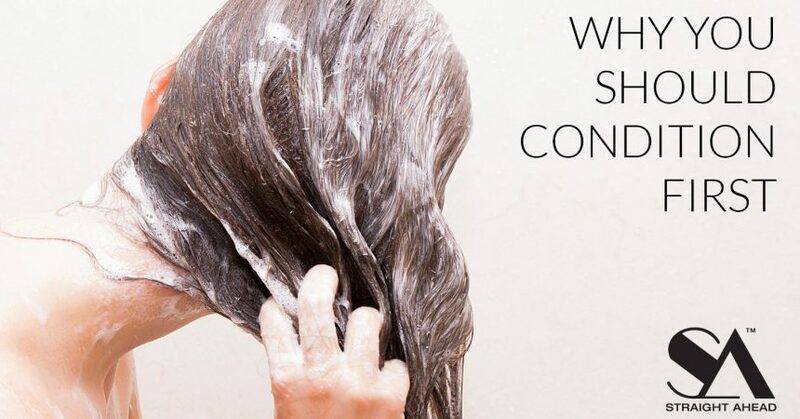 If you typically lather up twice, scrub the conditioner into your hair like a shampoo instead. Extra hydration sans-weight is never a bad thing, but it’s especially amazing in the summer when our hair takes a hell of a beating. So, instead of trying to find a miracle formula to quench your thirsty strands, maybe just change up your roster order. Aren’t the best answers always the simplest? Everyone thinks about their skin when they are out at the beach, but we want to bring to your attention a potentially harmful aspect of spending a day at the shore; hair damage from salt water. You’re probably wondering what could be so bad about taking a dip in the ocean. Isn’t salt water healing? Yes, it helps to detox the skin, reduce swelling and treat wounds, among many other benefits. But overexposure to salt water can wreak havoc on your hair. Your hair’s water content is what makes it stretchy, elastic and moisturized – kind of like your skin. 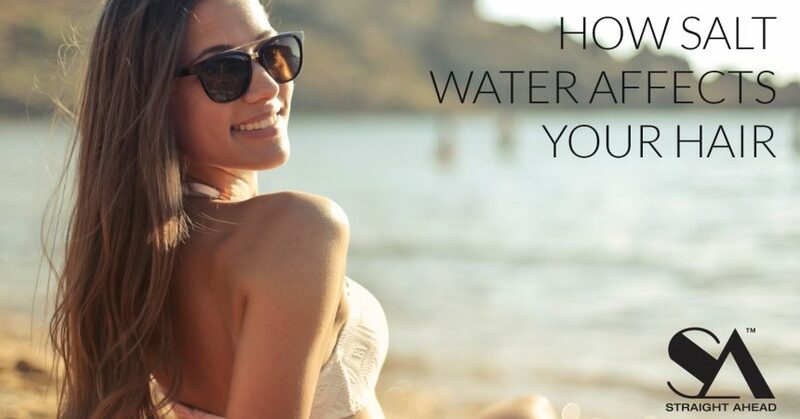 And, similar to your skin and the rest of your body, your hair can become ‘dehydrated’ and dry if too much moisture is lost through evaporation. And even more so if that moisture is not replenished. As the sea has high salt content, it is osmotic, meaning that it leaches water out of your hair. The result? Dry, parched and brittle locks. The hair becomes dull, tangled, rough feeling and can be hard to comb or brush out. Especially If you have color in your hair. Once you shampooed your hair, you may even notice that it takes longer to blow-dry or you’re having problems getting your locks to curl or hold a style. In its worst form, salt water damage causes the ends of the hair to split, and breakage can begin. To prevent salt water from damaging your strands, take these expert-recommended steps before and after you leave the beach. 1. Wash your hair with a pre-shampoo conditioning treatment or apply a pre-sun and swim product. 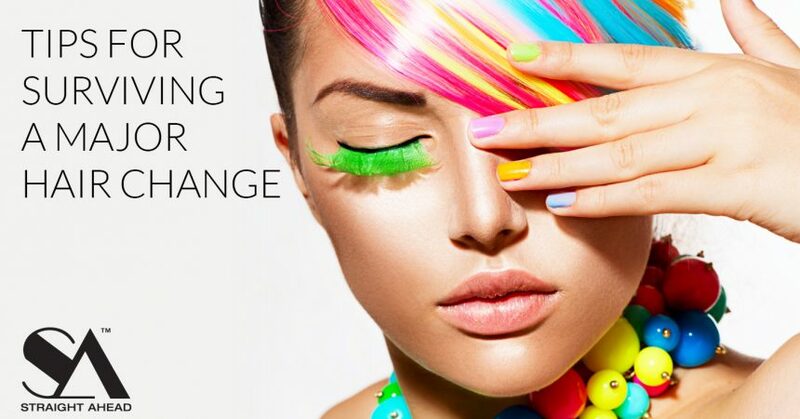 This will help mitigate the rigors of the summer elements and prevent hair color from fading due to sun exposure. 2. Leave-in conditioner is a must to keep the hair moist and soft, and to make it harder for the salt water to damage the hair. Look for a spray formula that you can toss in your beach bag and re-apply throughout the day. 3. To help protect your scalp from UV rays, use a protective hair cream containing SPF over your hair and on your part. Another simple yet effective method is to saturate a Q-tip with a broad-spectrum sunscreen and apply it directly to the part line. This is important to do before heading out to the beach so there is time for it to absorb to provide full coverage and protection. 4. For a post-beach DIY treatment, you can whip up a hair mask made out of lukewarm honey and buttermilk. The honey will restore moisture and shine, while the buttermilk will soothe dry locks and leave them silky. 5. For a major moisture-boost that will target split ends, whisk together two eggs, a few tablespoons of olive oil, half of a ripe avocado and 2 ounces of purified water. 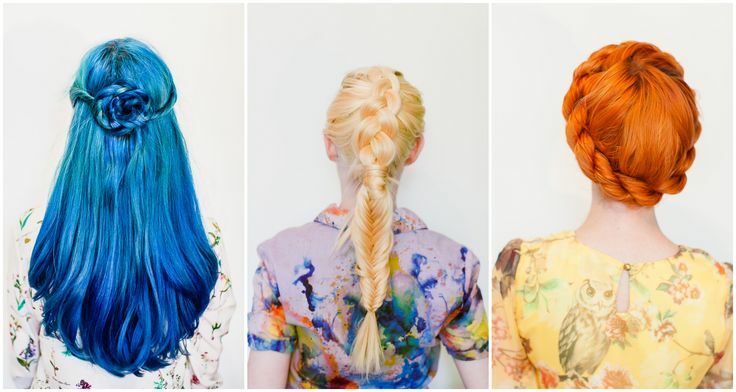 Work the mixture into hair with your fingertips, leave on for 10 minutes and then wash out.